"I believe in living and maintaining a healthy lifestyle. Each day, I strive to help others, such as yourself, maintain a healthy balance between their workout and lifestyle goals. Health is a priority. But, I motivate you to have fun in the process and live a balanced life! All my tips and tricks will help you obtain your own fitness model body and maintaining it year-round. In addition, I created fitness attire to further inspire you! Intervening the two, fitness and fashion, has always been a passion of mine." WOULD YOU LIKE TO BOOK JESSICA? LEAVE US YOUR INFORMATION IN THE CONTACT PAGE. You will find everything here from her many public appearances to the helpful books she has written. Jessica Kiernan is an author, model, public speaker and spokesmodel. Jessica Kiernan's speaking engagements focus on topics in her books such as health, fitness and motivation. She has broken through the health and fitness industry with great triumph and perseverance. Determined to make a difference, she has graced magazines such as Strong Fitness, Muscle & Fitness, IronMan Magazine, BFW and many others. Jessica Kiernan is certified as a Phase I and II Master Personal Trainer through AAAI/ISMA. She is also a Phase I and II Master Trainer and Nutritional Consultant. A scientific interest has her constantly searching for new techniques, exercises and information on fitness and nutrition to help her clients. With over 15 years of fitness training Jessica’s motivation has seen her push through barriers. 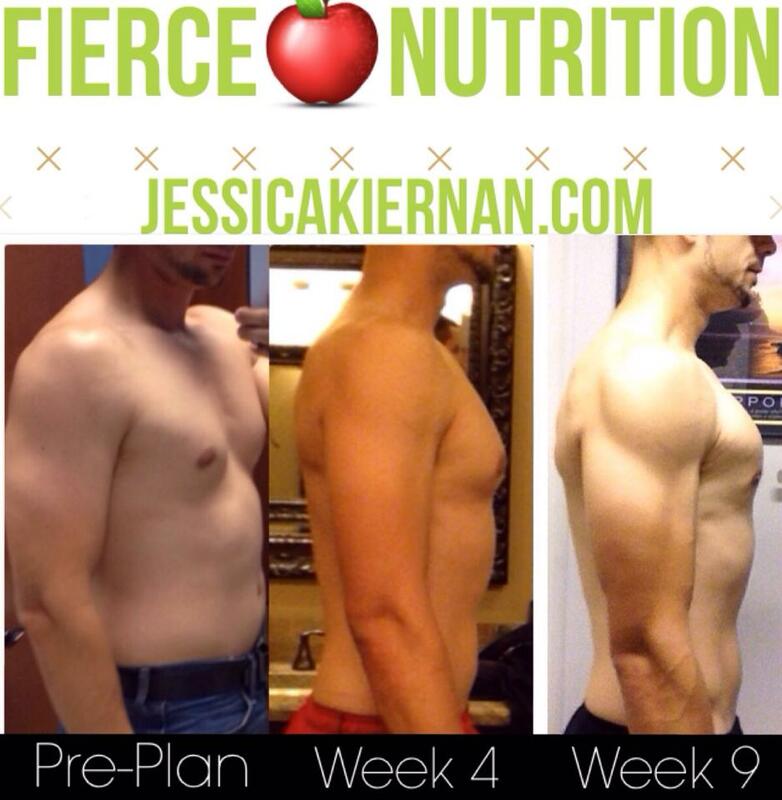 With four fitness competitions under her belt, Jessica is on the quest for continual improvement.